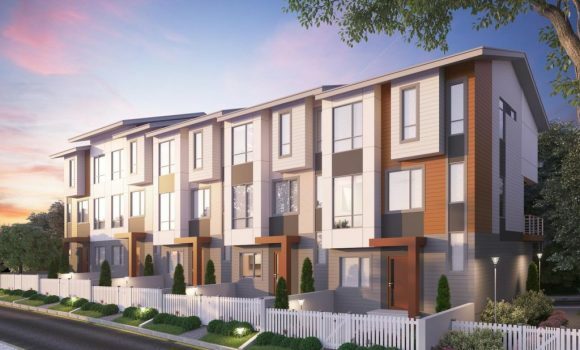 Partnering with developers to bring new residential communities to life. Frontline is your expert in the “burbs”. 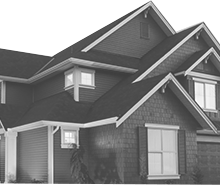 Leverage our on-the-ground knowledge of what home buyers are looking for, our proven sales and marketing strategies and our attention to detail that brings everything together. Browse our portfolio and see for yourself why it pays to have us on your development team. 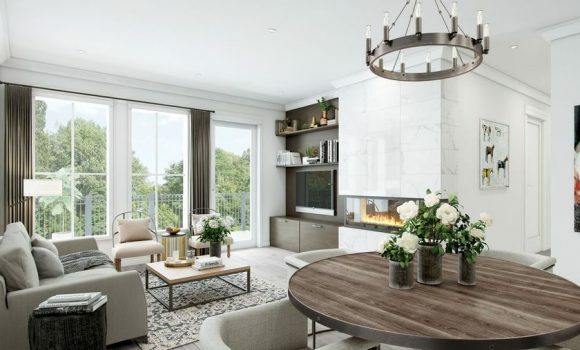 An exclusive collection of modern signature residences located in the heart of Fort Langley. Built by Lanstone Homes. 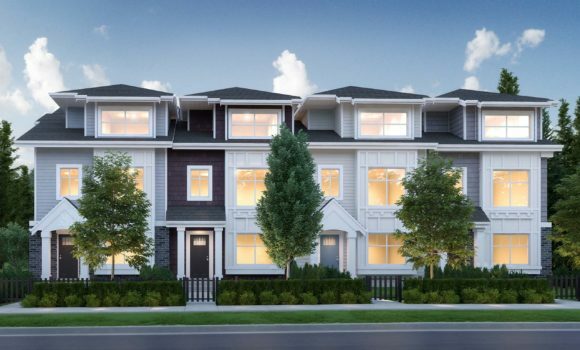 An exclusive collection of 3 & 4 bedroom Modern Farmhouse designed townhomes nestled amongst mature trees in Elgin, one of South Surrey’s most coveted and established family neighbourhoods. Built by Park Ridge Homes.